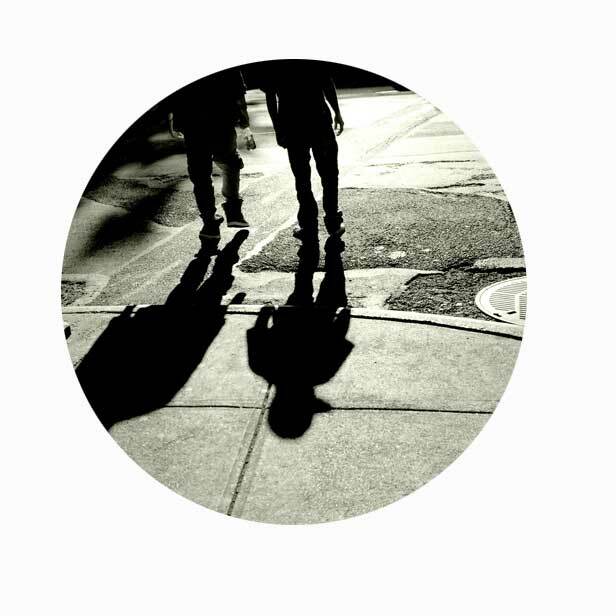 We love music and passionate about music. Join us every Saturday and Sunday on Youth Praise Music as we present some of our favourite youth praise and worship music and also the top ten youth music. Youth Praise Music, Fun and informative. 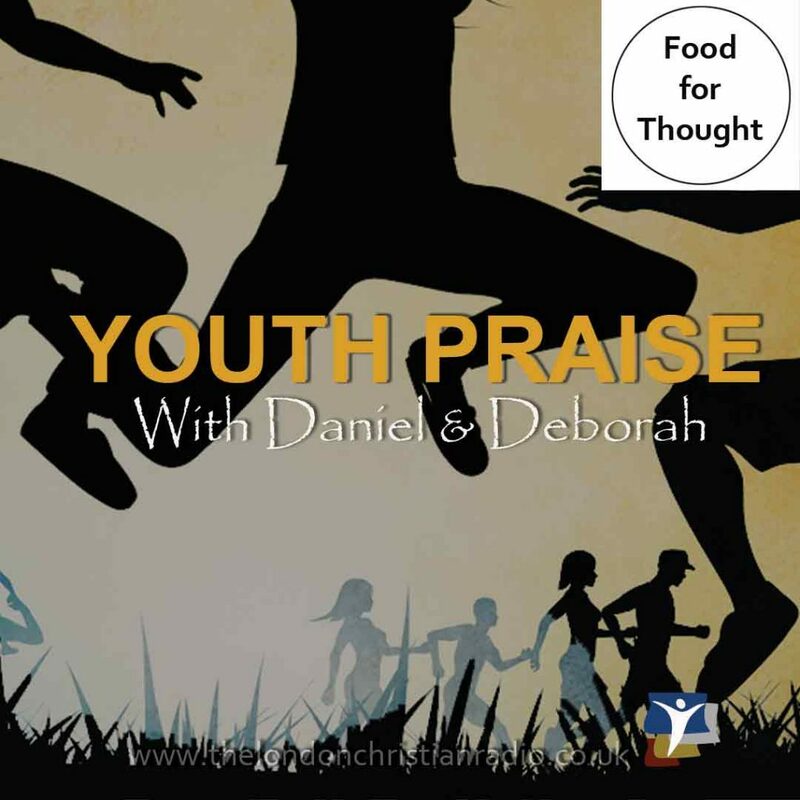 Tune in to The London Christian Radio to hear Daniel and Deborah present Youth Praise Music every Saturday at 12 pm then repeated on Sunday at 12 noon.